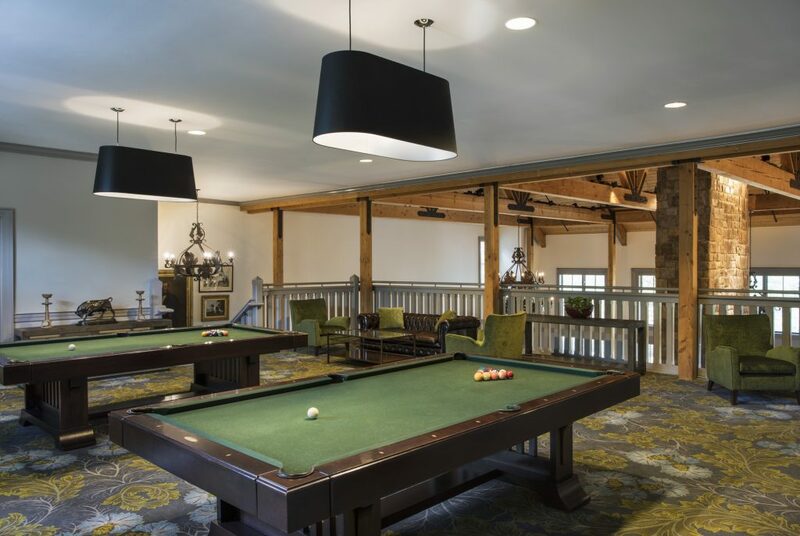 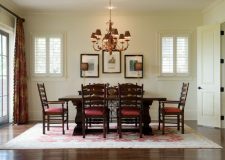 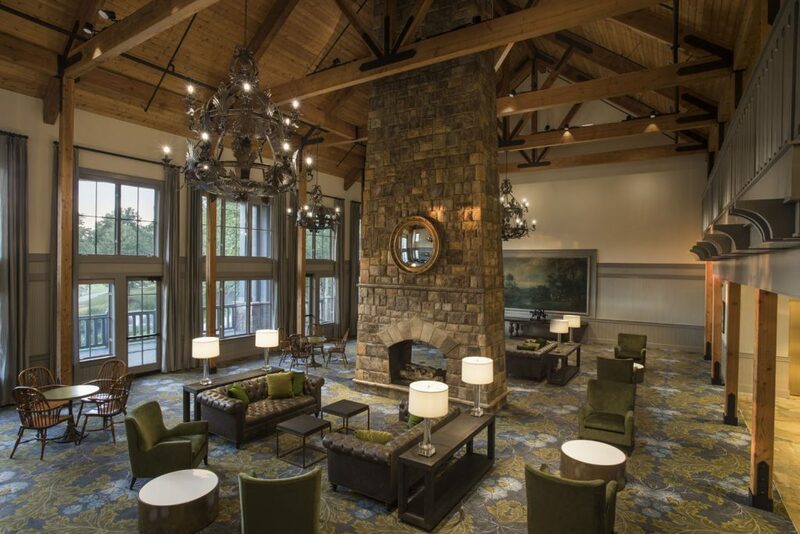 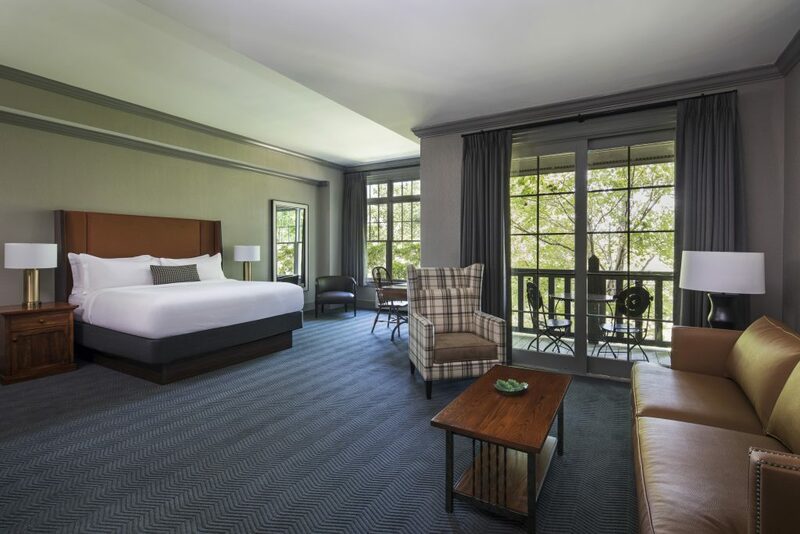 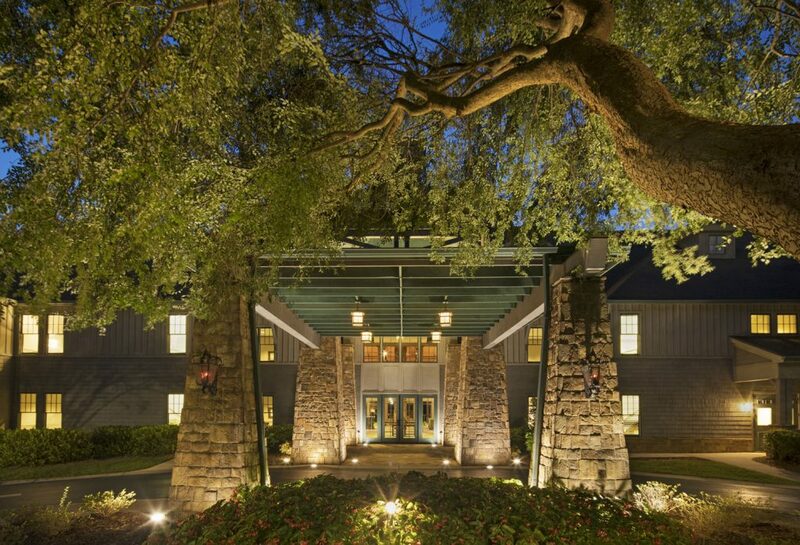 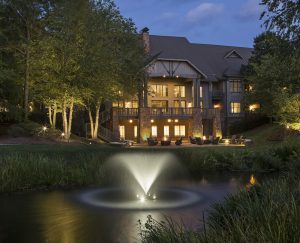 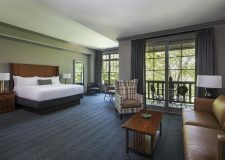 The Lodge at Ballantyne offers a casual yet sophisticated retreat atmosphere reminiscent of a North Carolina Mountain-style hunting lodge. 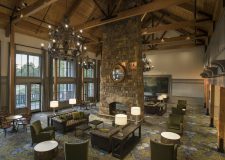 Grand in style and flexibility, The Lodge features 35 comfortable guest rooms, 4,000 square feet of event space, break-out rooms, spacious social areas with vaulted ceilings, a second-floor loft with pool tables, a fitness room with cardio & free weights, a business center, a lower level spacious stone patio with fire pit and a front porch overlooking the golf course. 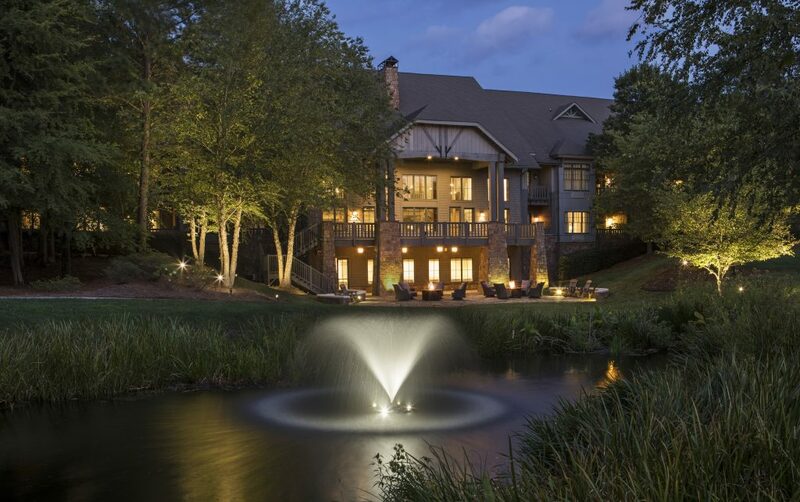 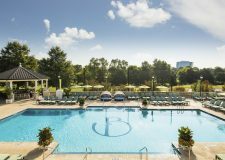 Adjacent to the first fairway, The Lodge is a short walk (one block) to The Ballantyne. 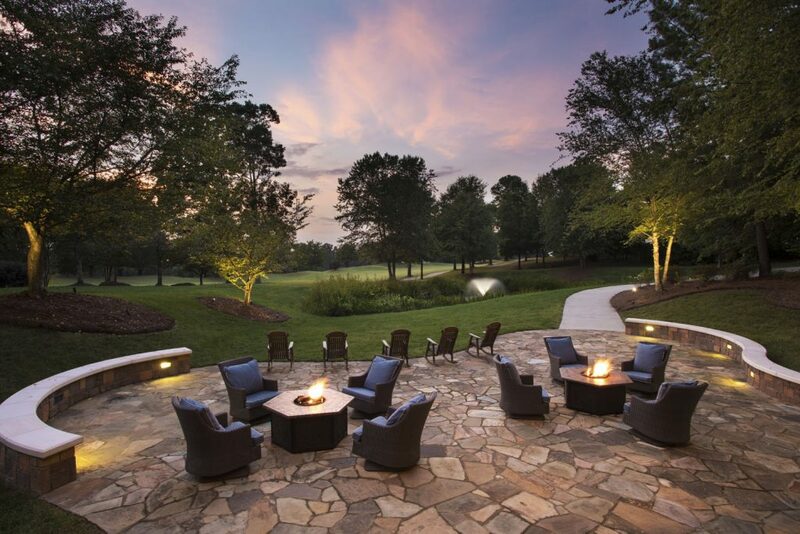 View directions. 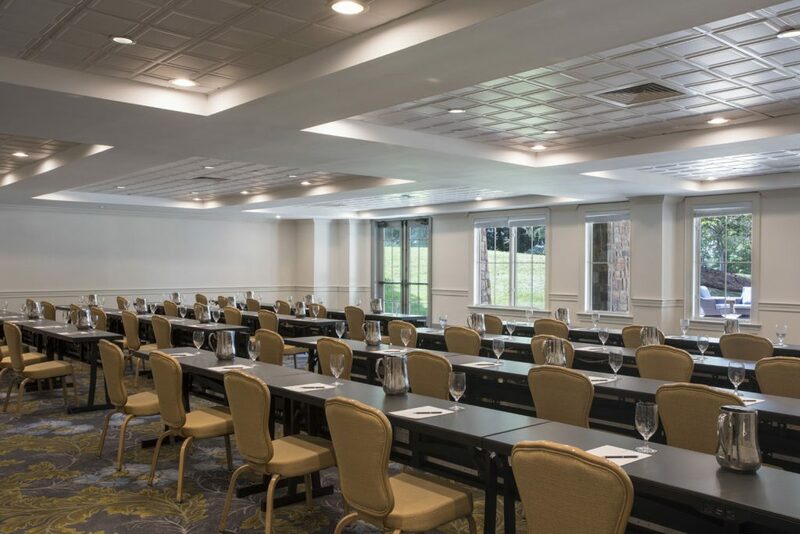 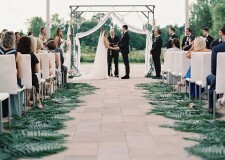 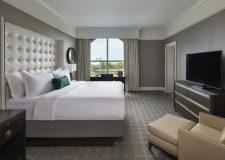 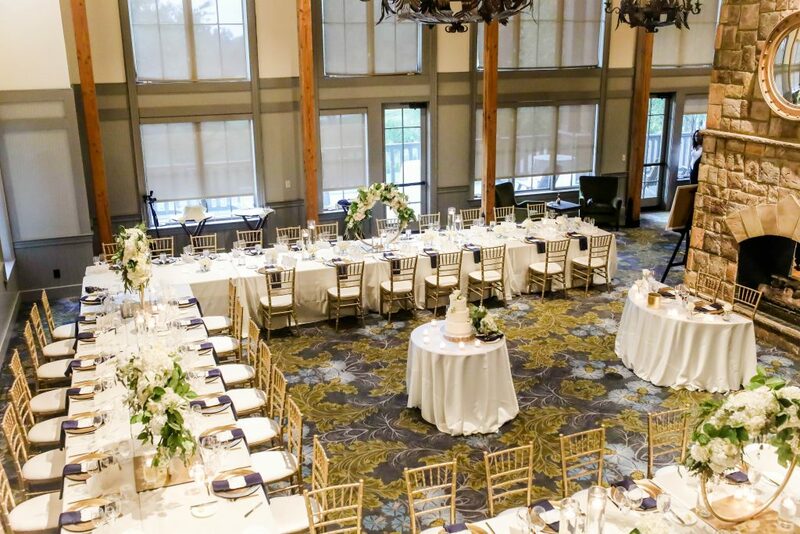 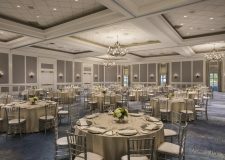 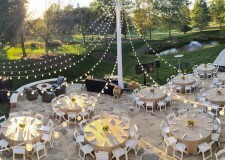 The Lodge has an impressive portfolio of hosting weddings, family reunions, couples retreats, executive boards, training, mitzvah’s and charitable galas.